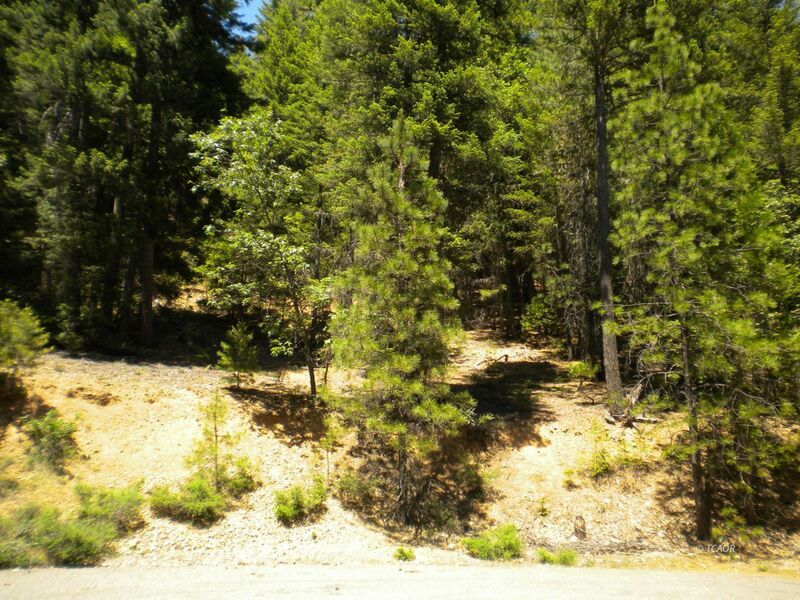 Very reasonably priced lot with water shares a few miles from Trinity Lake on quiet cul de sac. This is the perfect spot to but in your cabin or manufactured home. Property located on the view side of the road on hillside and will need a building pad. Municipal water system serves this subdivision composed of vacation and a few permanent residents. Close to fishing, swimming in Trinity Lake and hiking in the Trinity Alps.